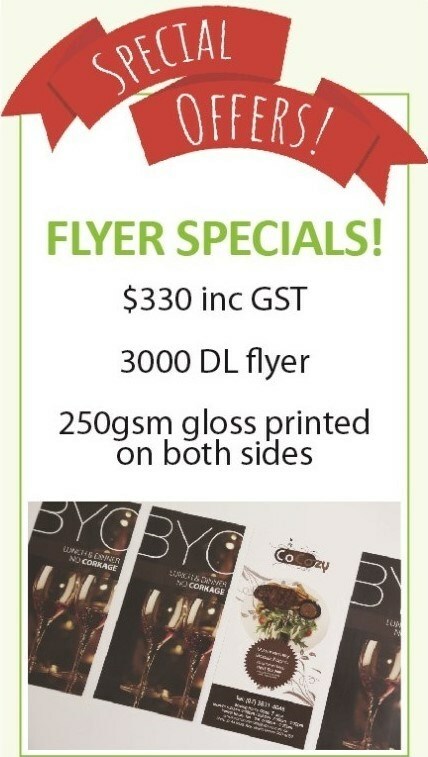 Seven Print Brisbane manufacture and install quality vehicle sign for car, ute, van and trucks at competitive prices. 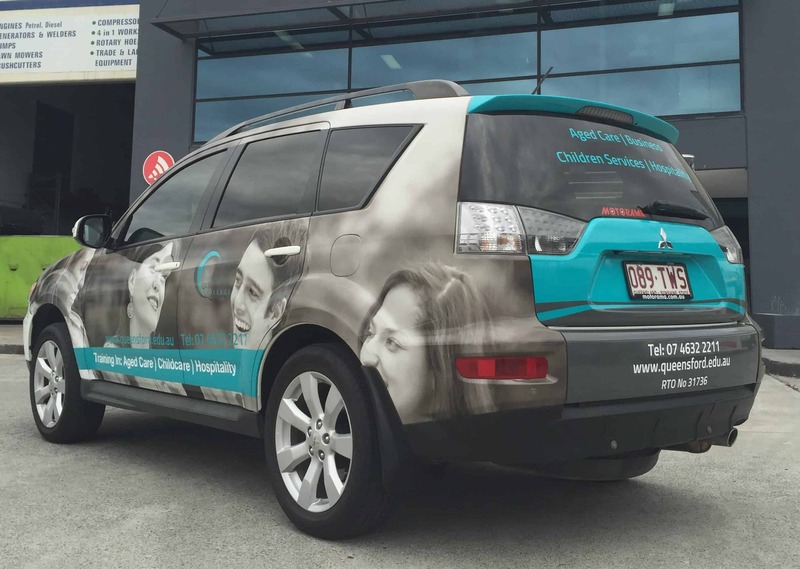 Vehicle signage or vehicle wraps offer vibrant graphic and seamless application to give your vehicle an eye-catching image, it is a very cost-effective way to promote your business. Type of car signs include partial vehicle wrap, vehicle body decals, one way vision window signs, full car wraps and vehicle stickers. To get it started, simply send through your sign requirements and vehicle photos where you want to put the signs. We’ll provide an estimate on the cost and timeframe for production and installation. Bring your vehicle in at Seven Print if you are not sure how to go about putting your vehicle wrap together.